What are your plans for summer? Looking for a cool work/travel adventure that will allow you to explore Canada? Mobilize is hiring for a variety of hospitality positions – this is your chance to work and live among amazing locations across the country. See below for just four of the many location spotlights we have for job seekers this summer. Look for weekly blogs spotlighting more locations for the rest of the month. Check out last week’s blog highlighting four other summer locations. Excited for an incredible summer of learning new skills, making friends, and experiencing a gorgeous part of the country? Apply now to secure your spot for a 6-month placement with start dates in May. 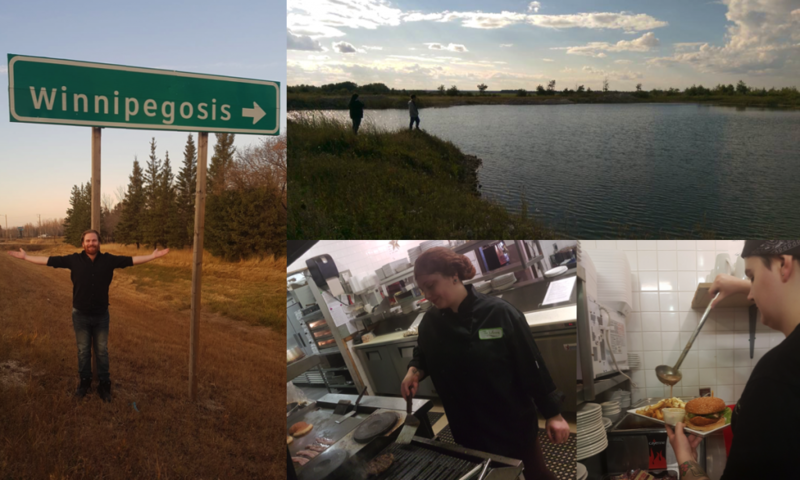 Nestled along the South shore of magnificent Lake Winnipegosis and hugging the banks of the gentle Mossey River, rests the exquisite little Village of Winnipegosis.